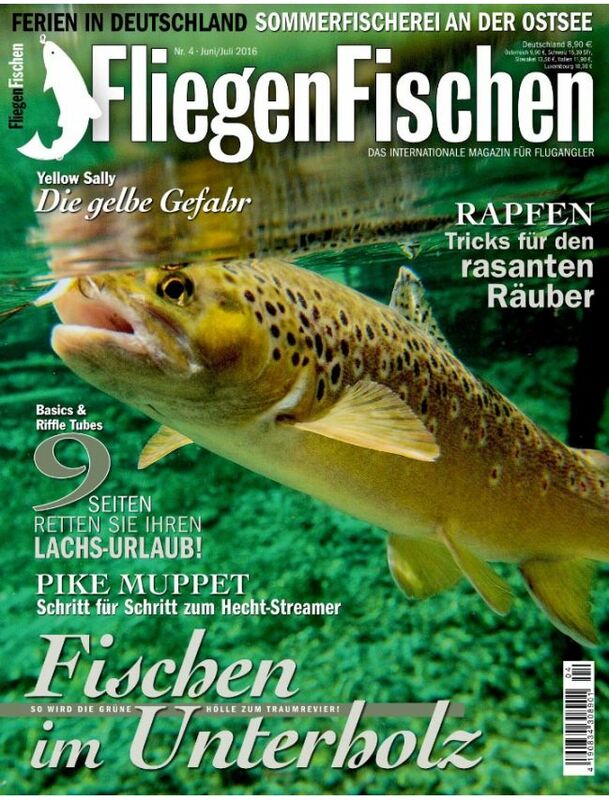 Fliegenfischen is German bimonthly magazine designed for regular fishermen and has an international reputation among fishing experts. It offers precious and practical advice with great value to readers. There are also news to keep you informed of all events in the world of fishing and a fishing guide freshwater and sea. Fliegenfischen is the perfect magazine for people who are looking for relaxation and adventure while being mindful of the environment.